Did you ever imagine the Coen brothers—Fargo, No country for old men—collaborating with Steven Spielberg. 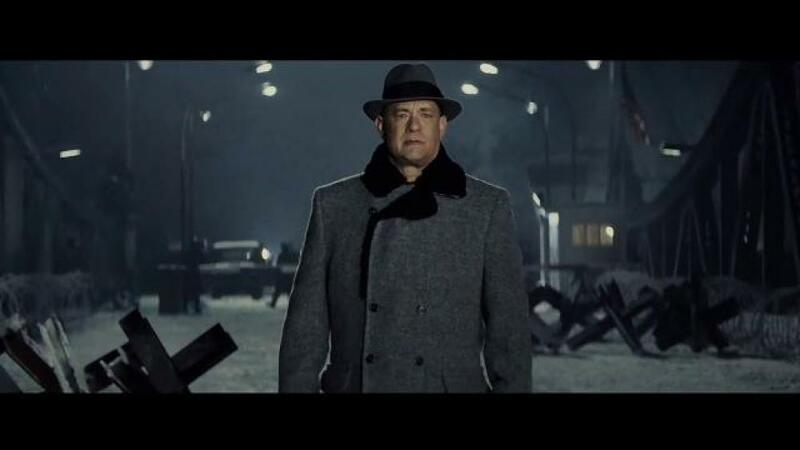 Well, they wrote the script of Bridge of Spies and Spielberg directed this interesting tale based on a true story. Anyone who is old enough to remember the Cold War will enjoy this story. The film does a wonderful job in portraying the mood and the feeling of the 1950s when Americans were afraid that Soviet nuclear missiles might strike major American cities any time. It tells the intriguing tale of a New York tax lawyer who finds himself in the middle of a cold war spy trial and unwittingly gets entangled unpopular politics. Watching the British actor Mark Rylance play the Russian spy “Rudolf Abel” was a real pleasure. No wonder he is called the best stage actor of his generation. Instead of seeing the new James Bond movie, see this spy film instead. This entry has been viewed 271 times.